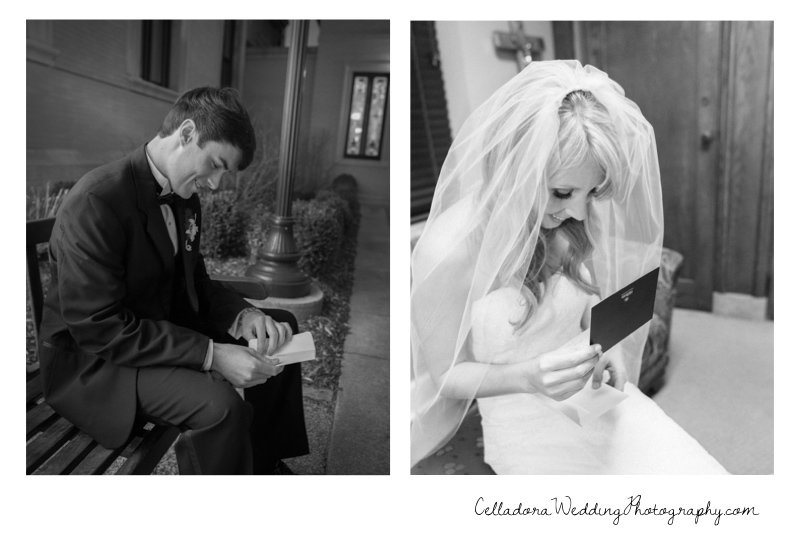 You might remember Erin and Zach from their epic snowy winter engagement photo session a few months back. 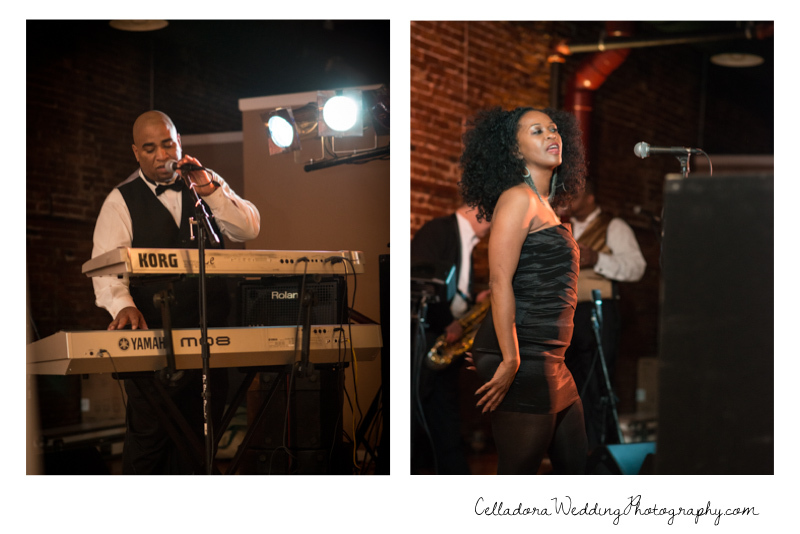 I had so much fun with them during the engagement session I knew their wedding was going to be awesome. 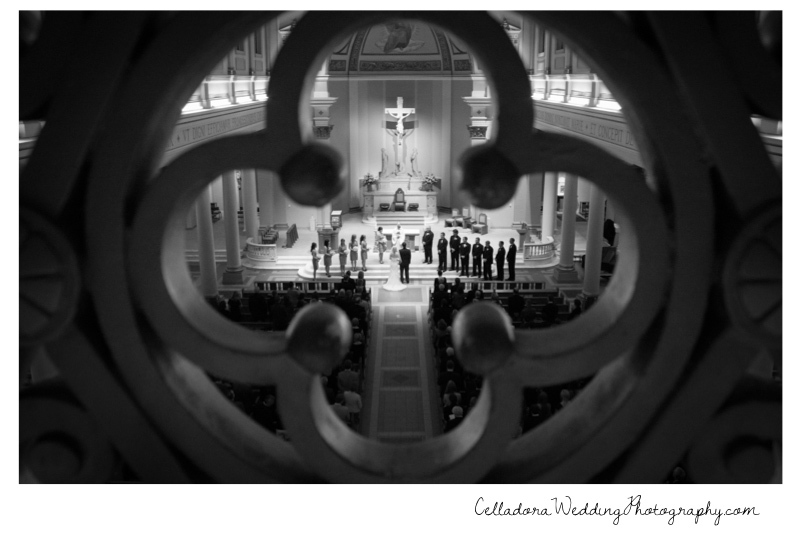 The ceremony was held at The Cathedral of the Incarnation. 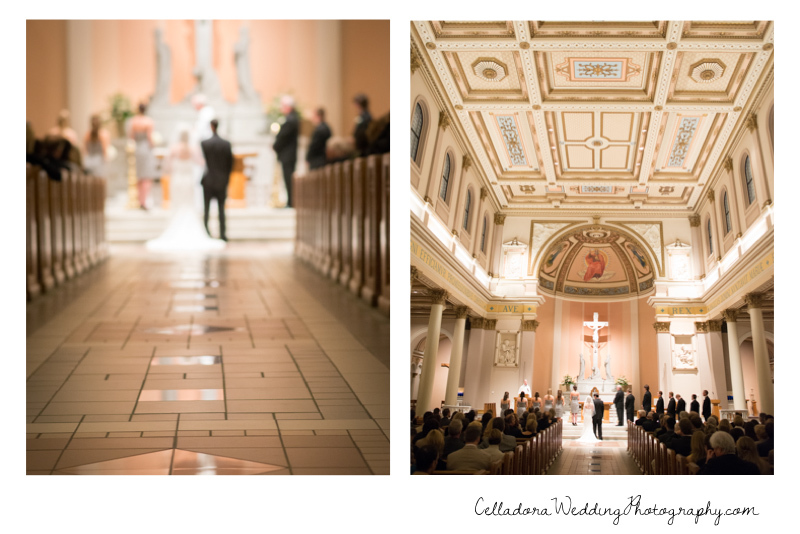 The first time you walk in there you just simply have to admire the beauty and craftsmanship. 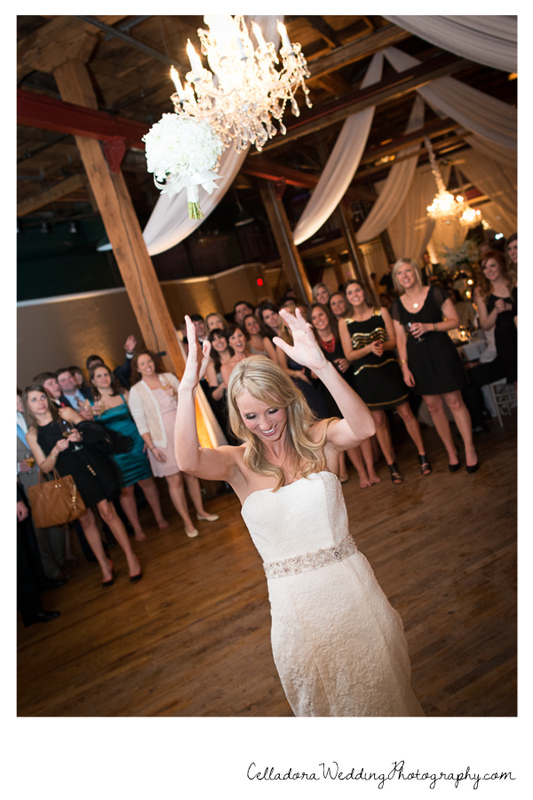 It provided the perfect backdrop for Erin and Zach’s vows. 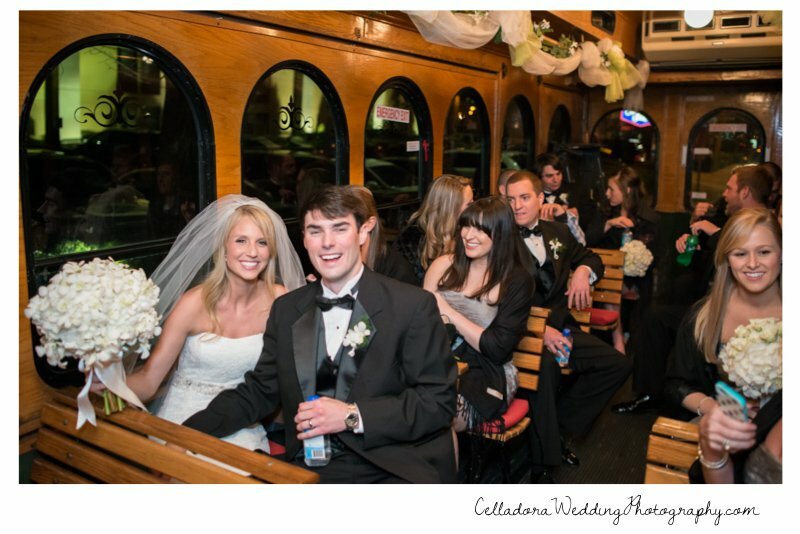 After the ceremony we hopped in a trolley that took us to Avenue, one of our favorite Nashville reception sites. 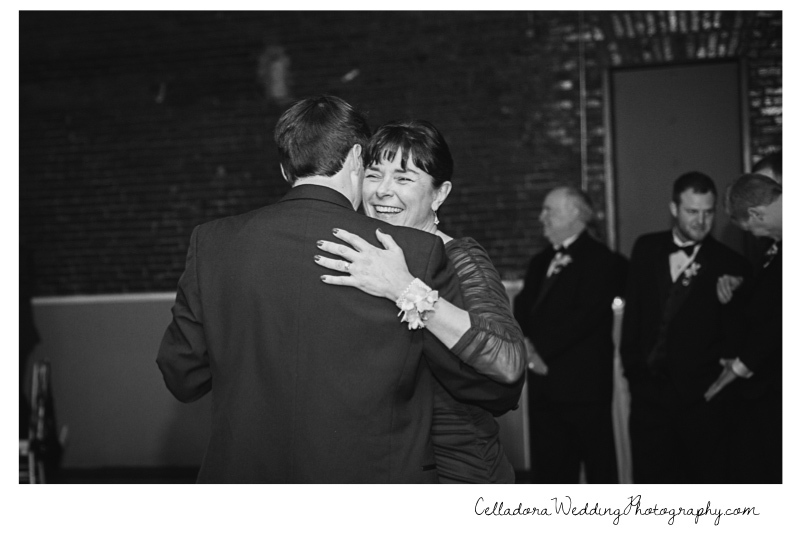 Guests were on the dance floor the entire night and no one wanted to leave. 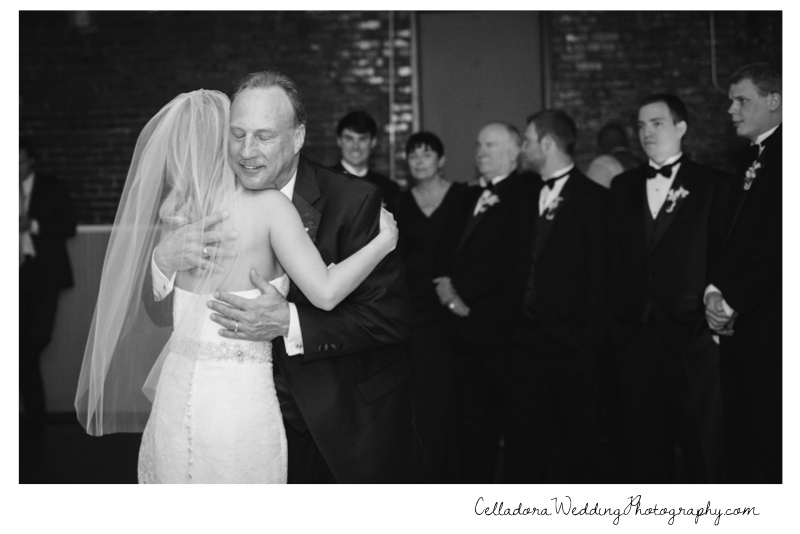 It was such an honor to be a part of this beautiful wedding and meet Erin and Zach’s families. 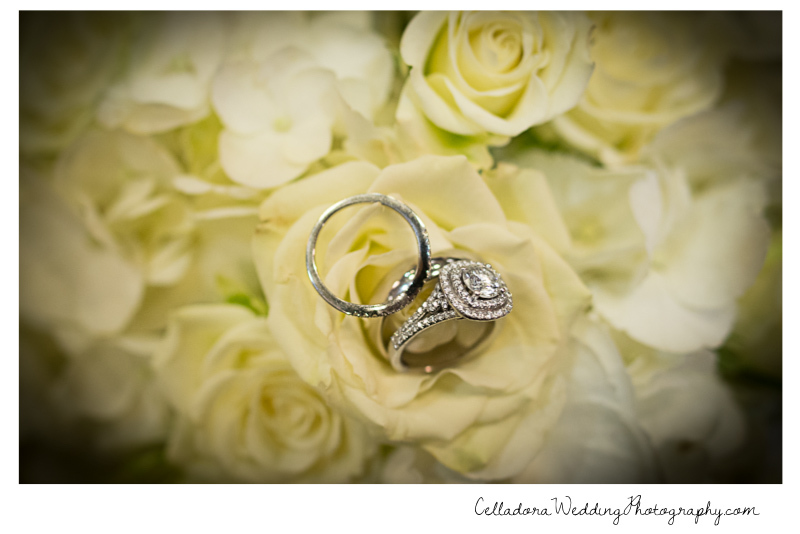 I hope you enjoy this preview from their wedding and join us in wishing them a very blessed life together! 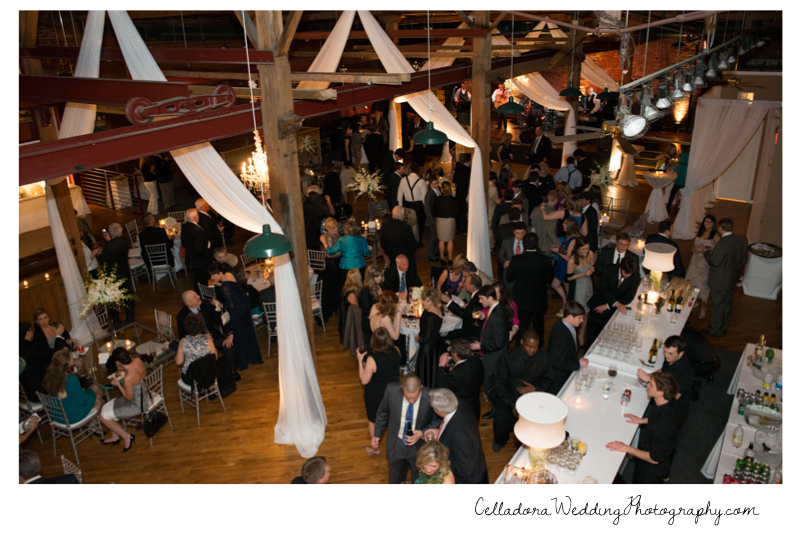 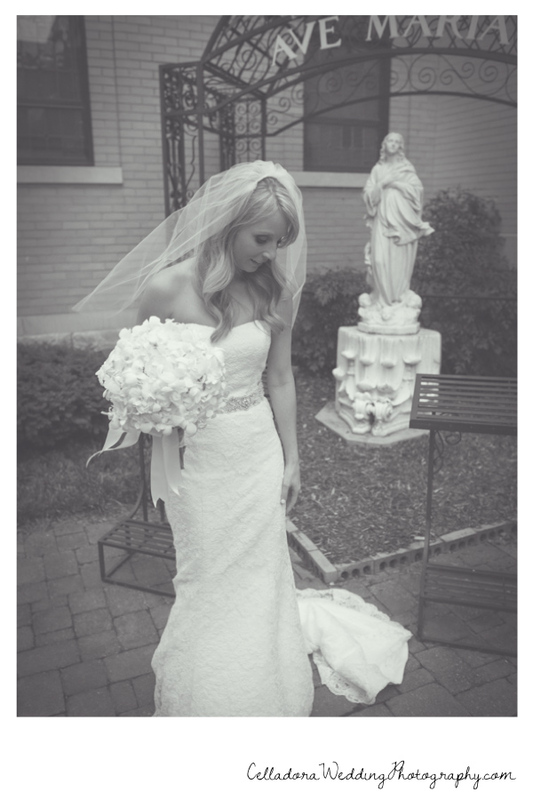 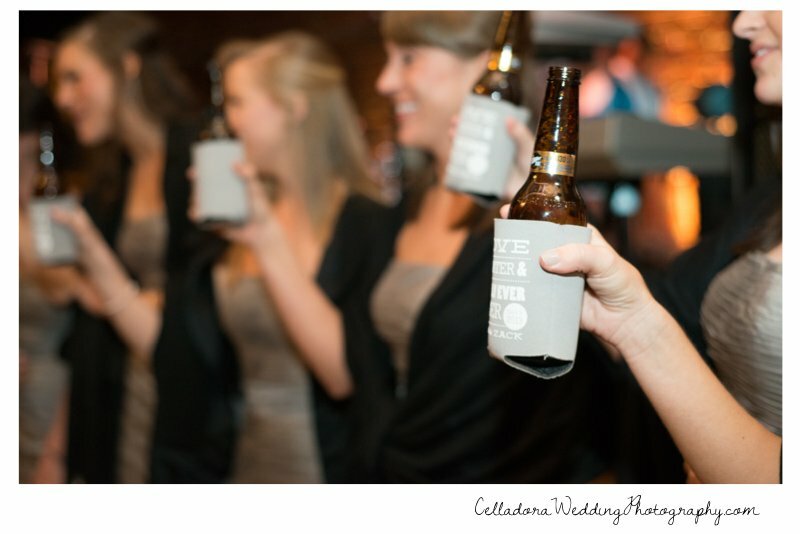 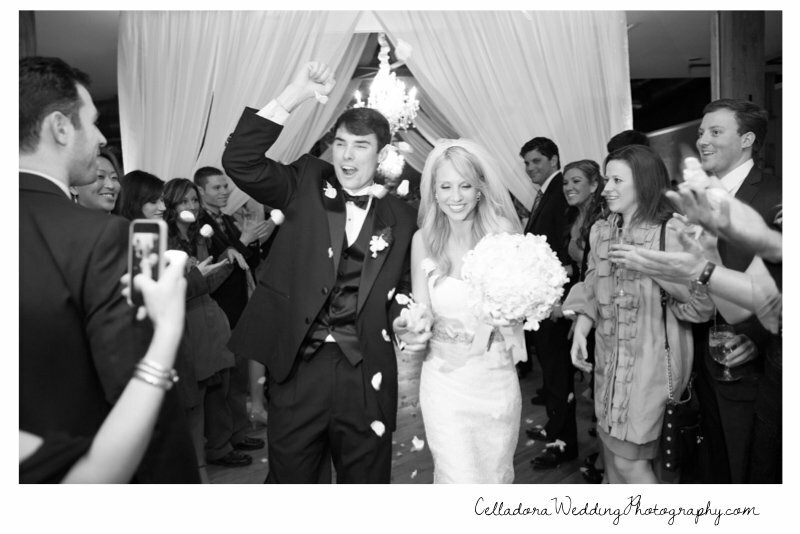 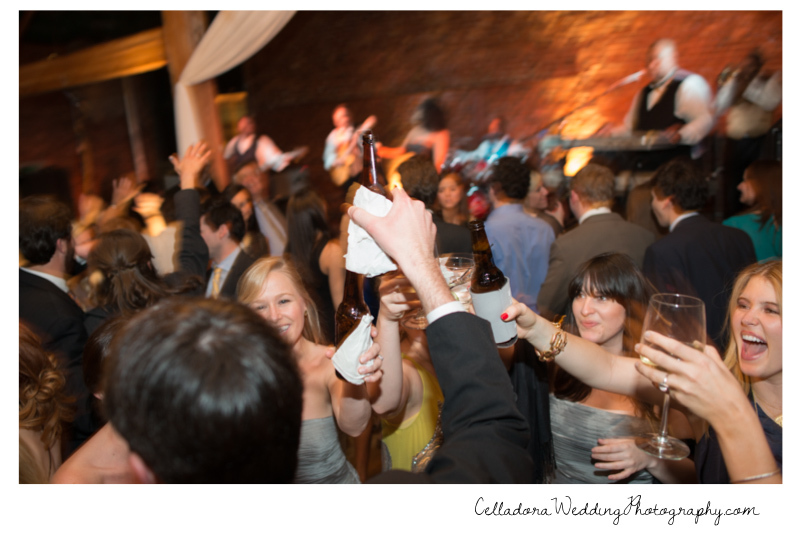 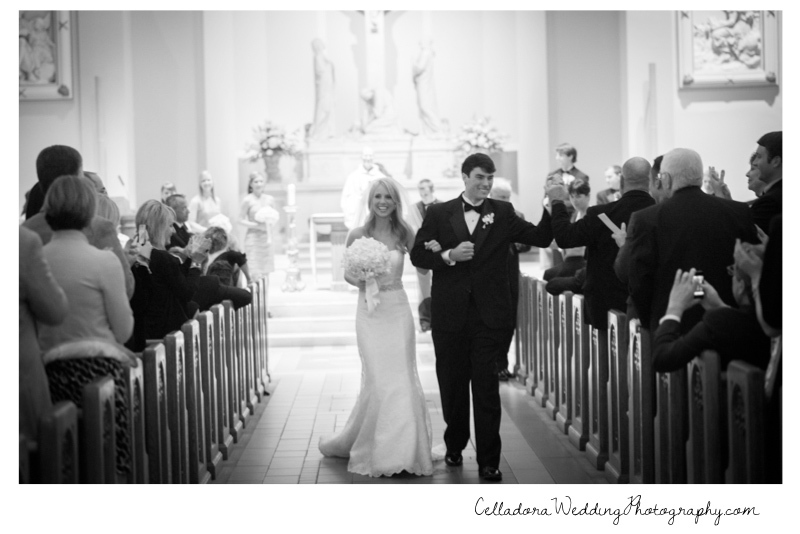 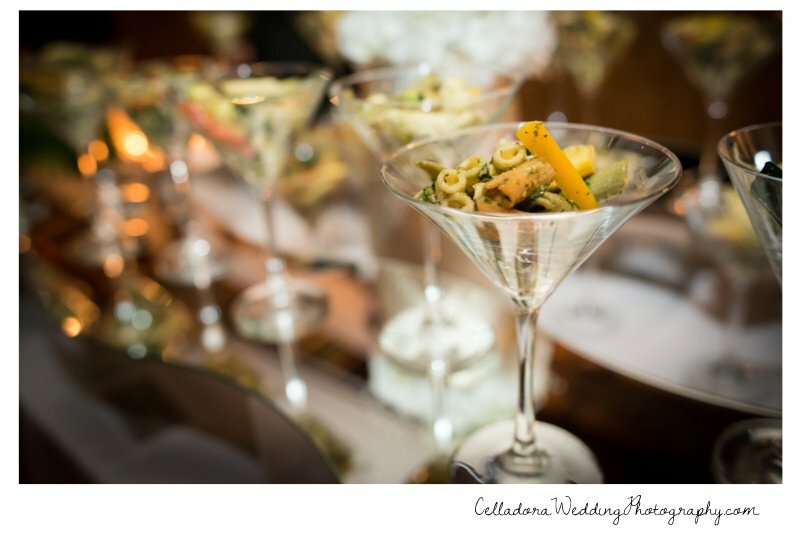 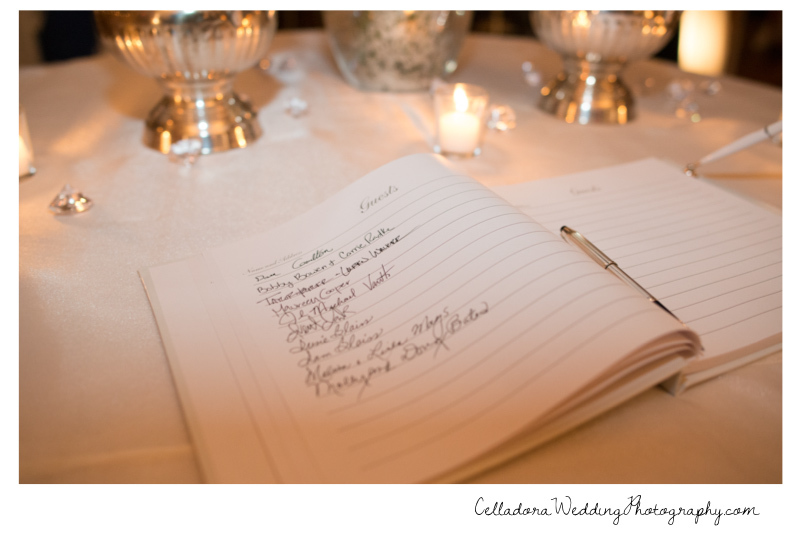 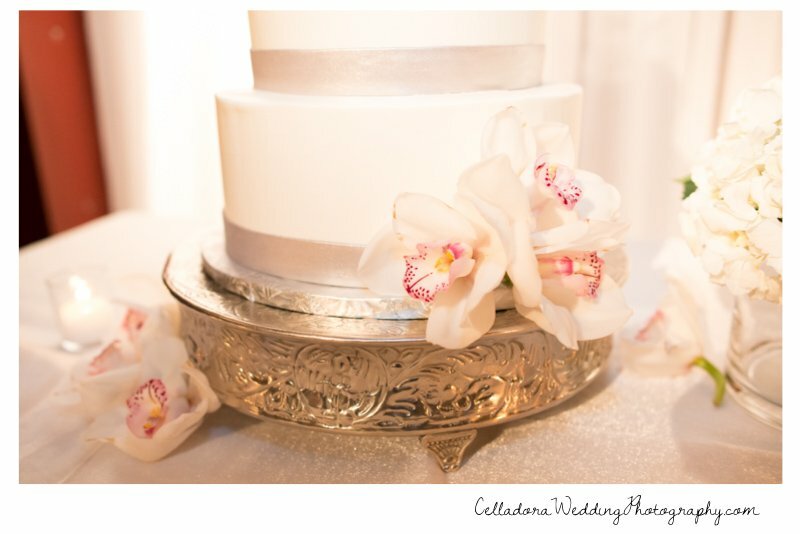 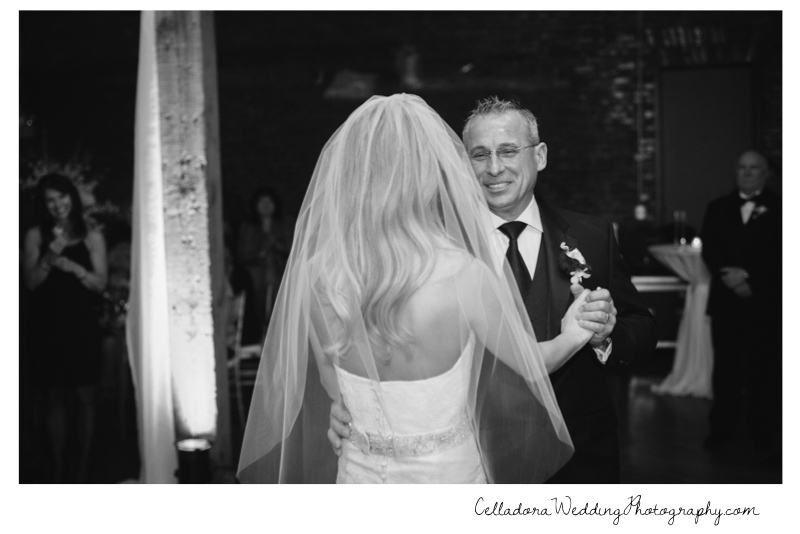 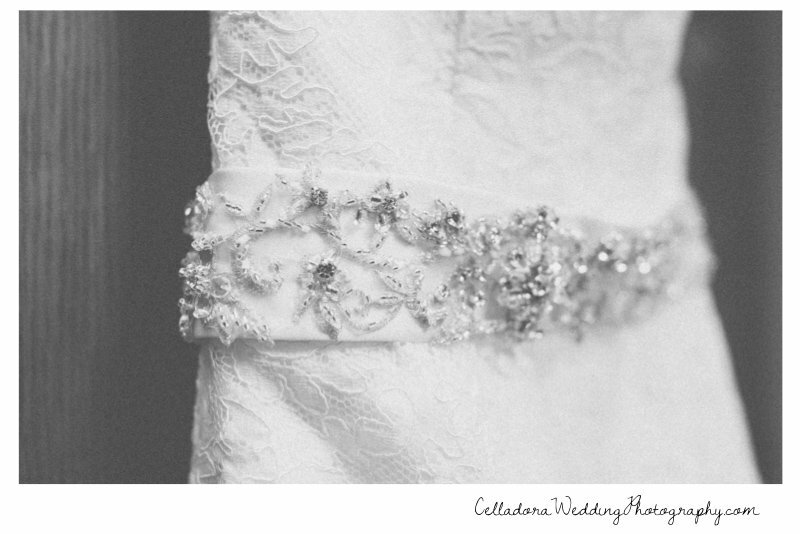 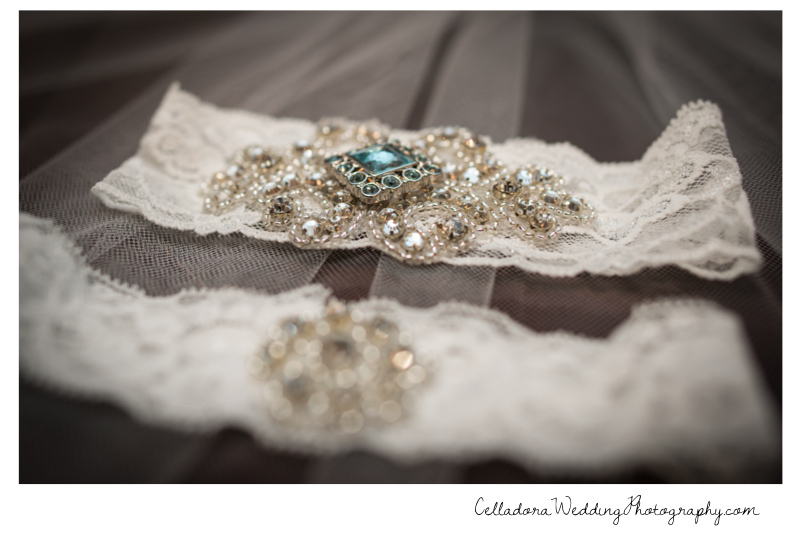 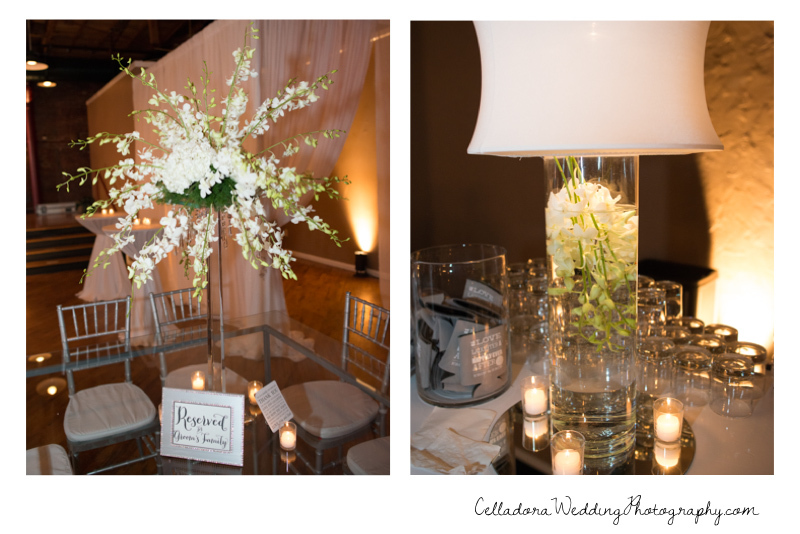 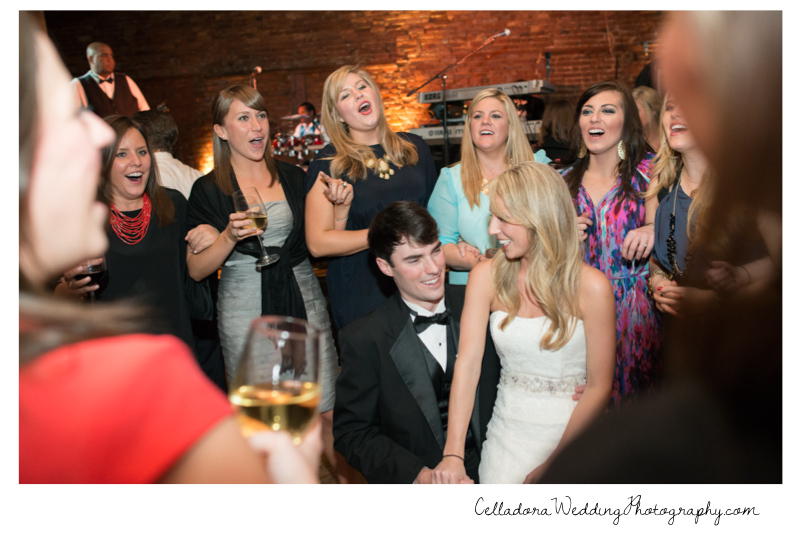 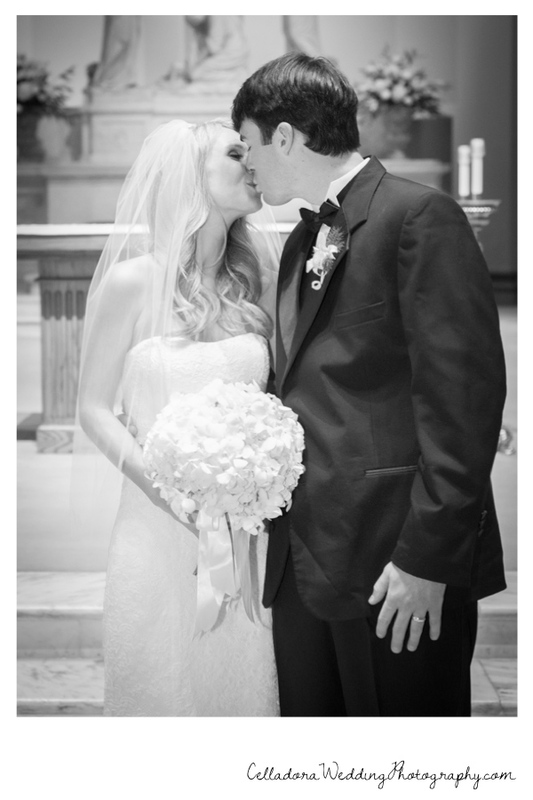 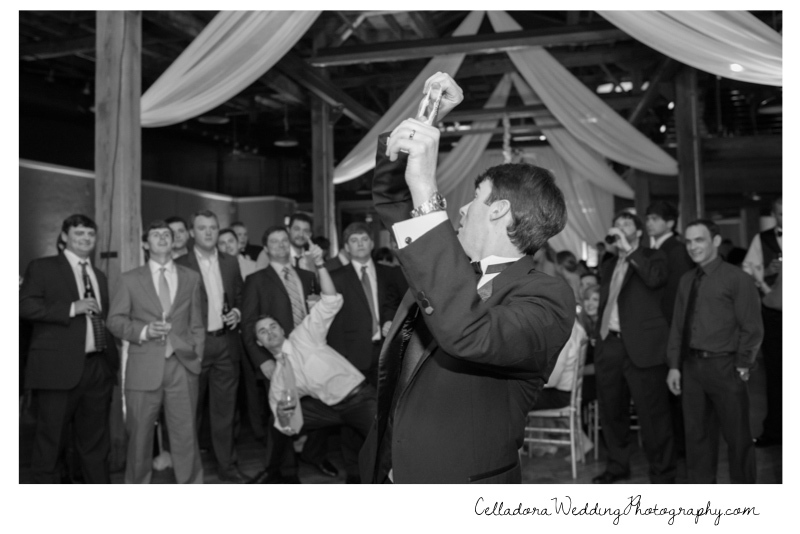 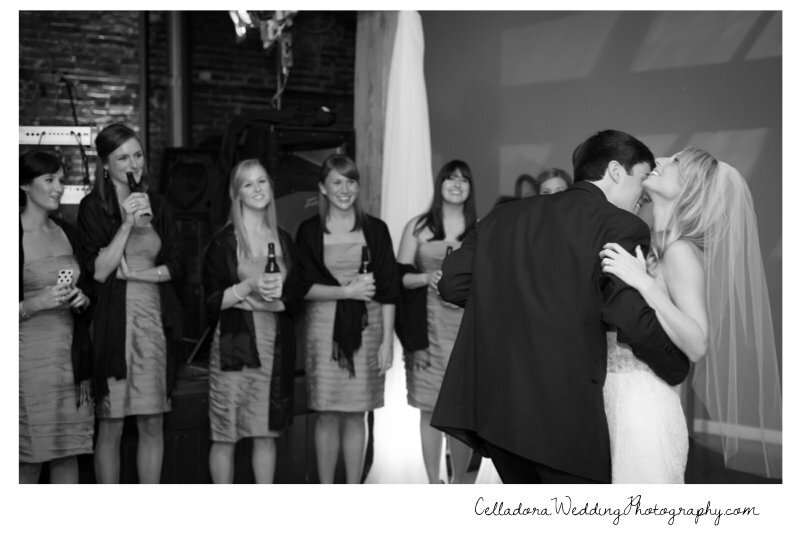 For information on booking Celladora Wedding Photography for your Nashville wedding contact us here. 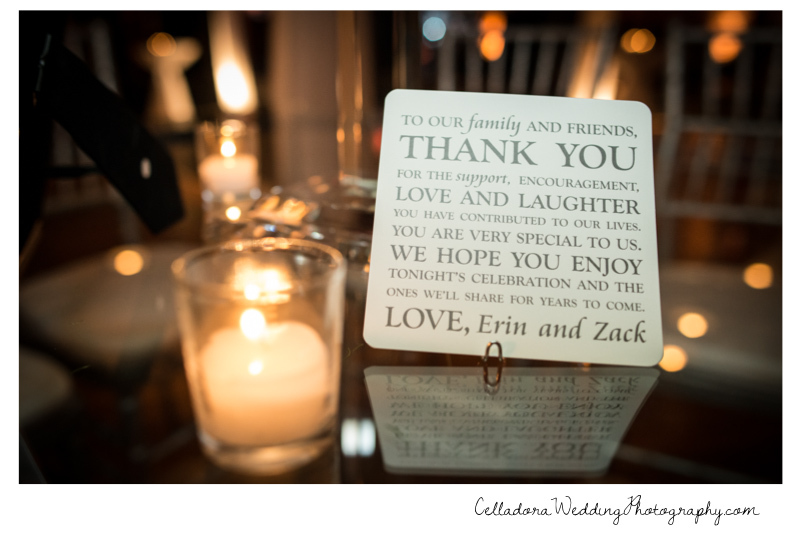 Please leave your best wishes for Erin and Zach in the comments below.